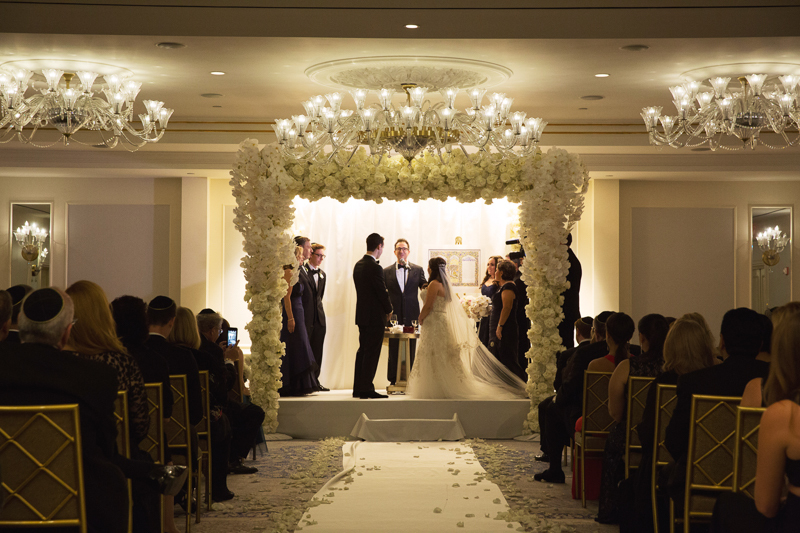 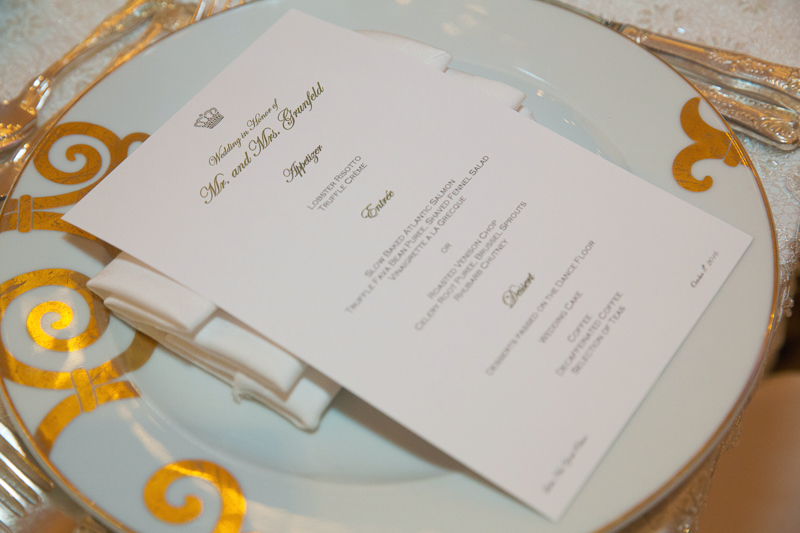 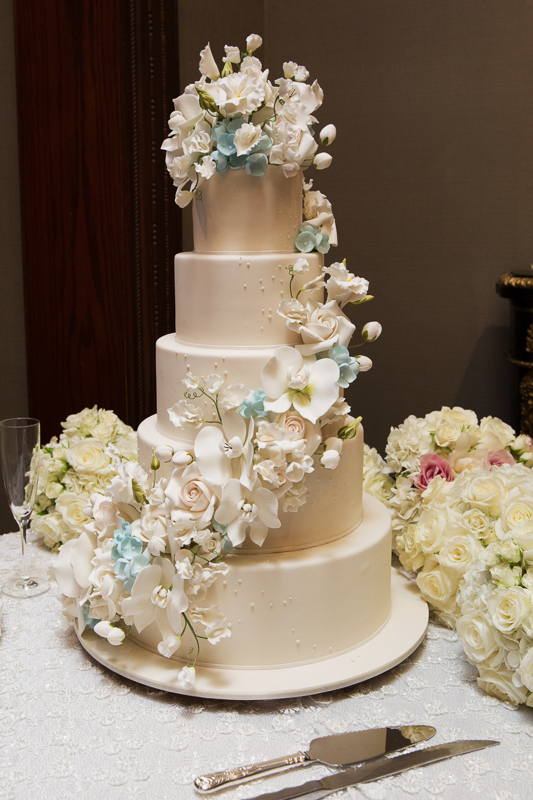 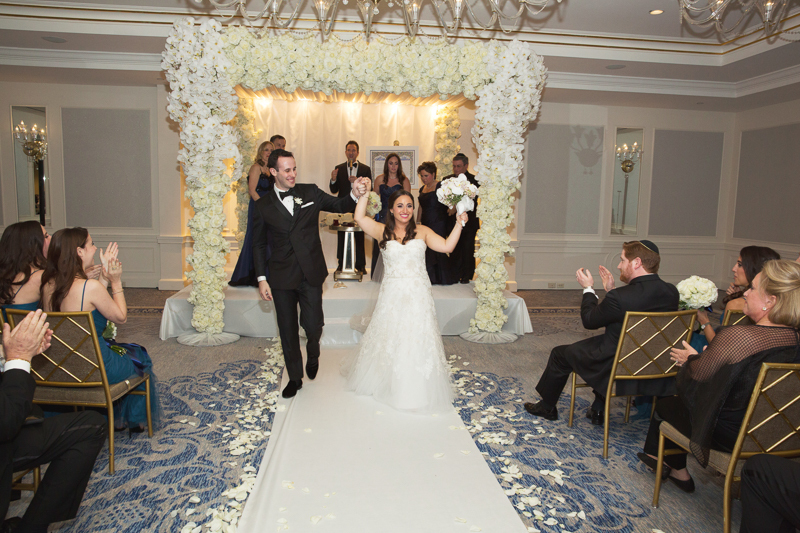 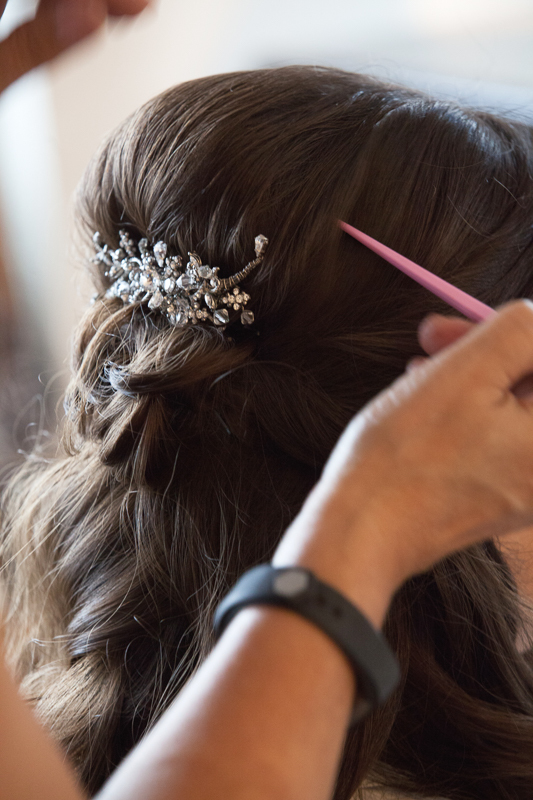 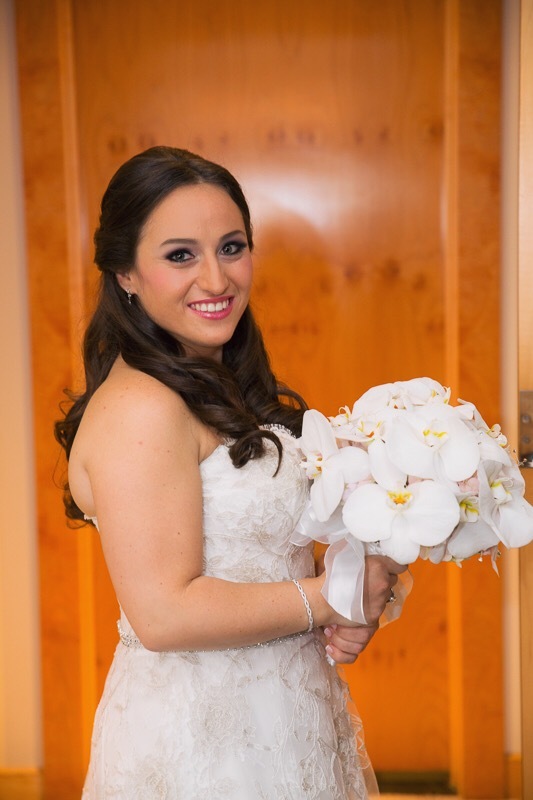 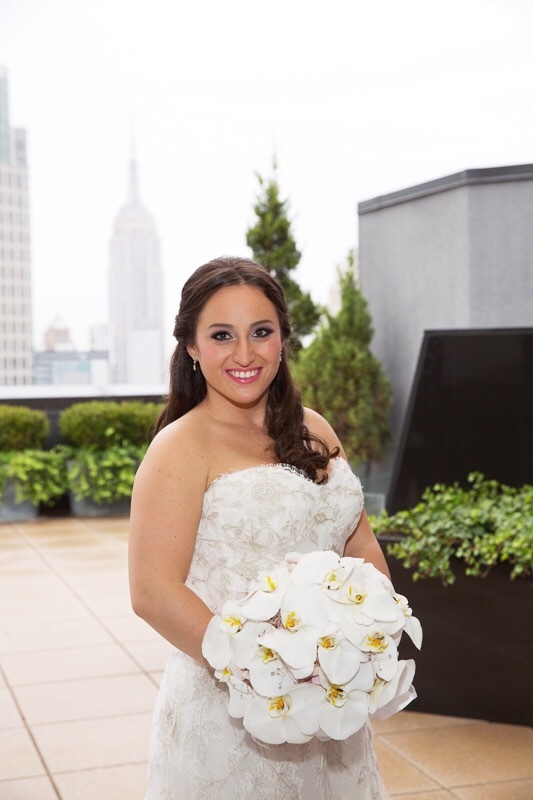 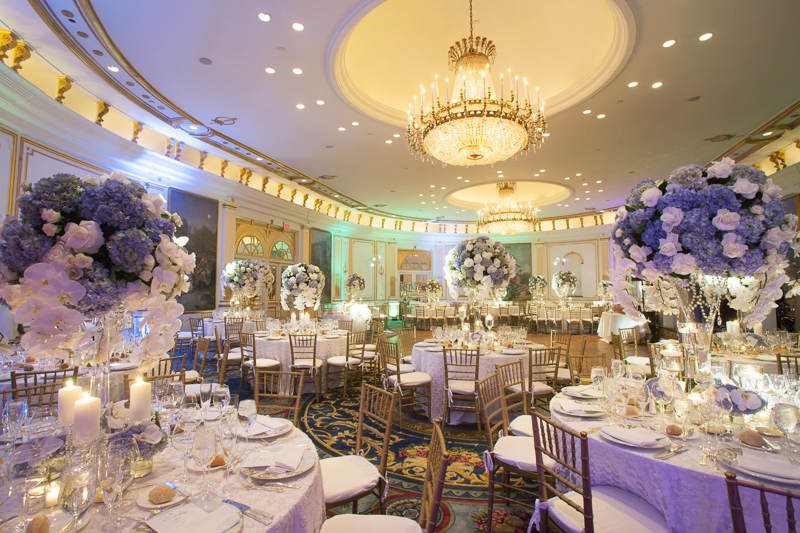 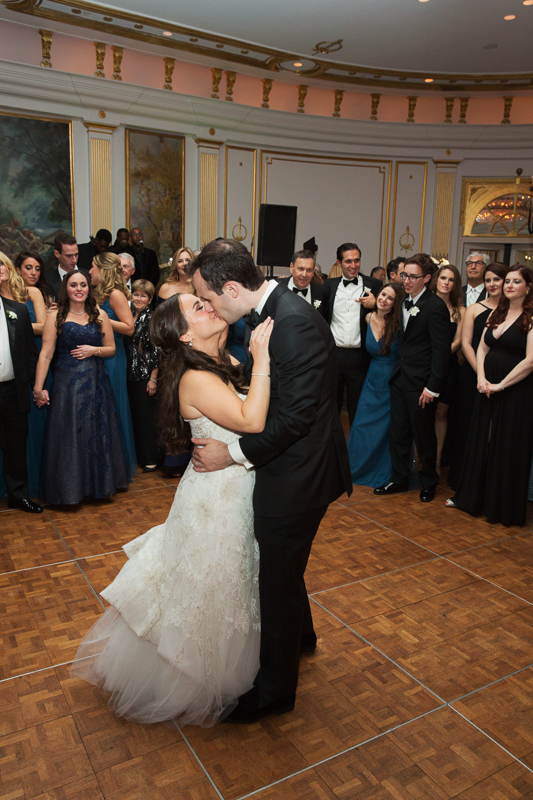 I love a NYC wedding and I especially love when I get to do a Lotte New York Palace wedding! 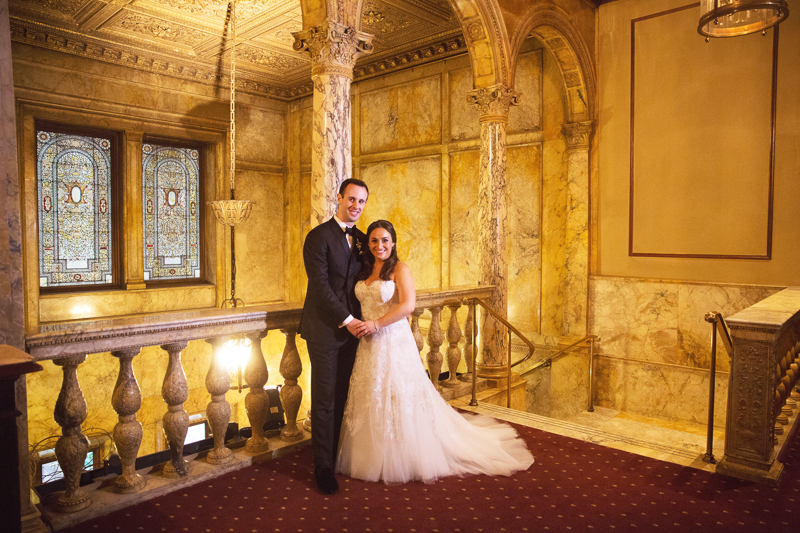 Happy one year wedding anniversary to my October 8th, 2017 beautiful bride Debbie, and husband, Justin, married in New York City at the gorgeous hotel and event space, Lotte New York Palace. 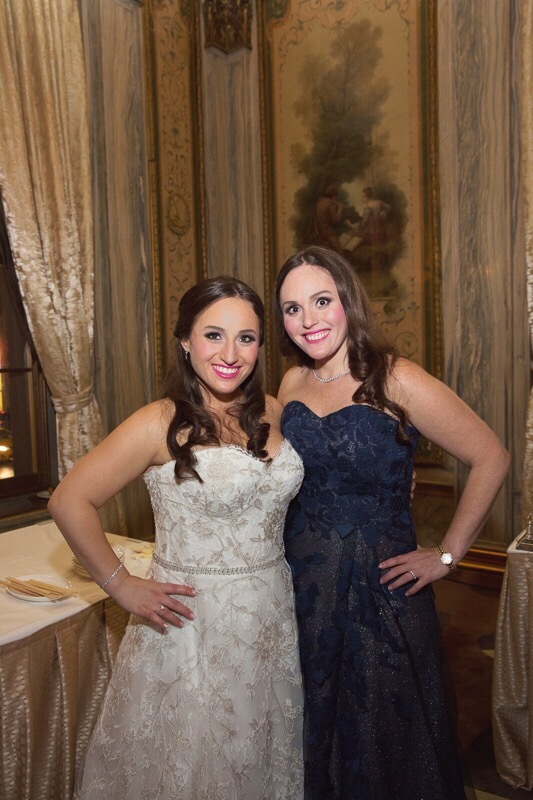 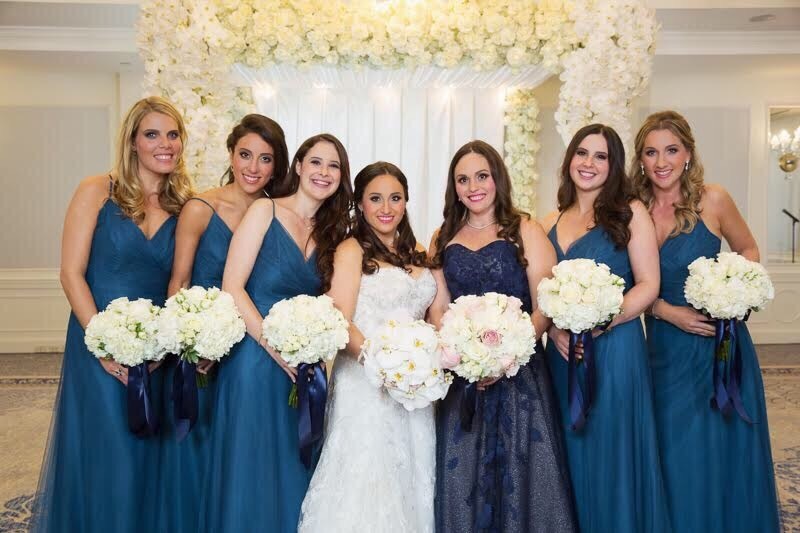 Debbie and I had already worked with each other long before her wedding when she was the maid of honor for her sister, Andrea married in 2015 at the St. Regis in NYC, also on by blog seen here. 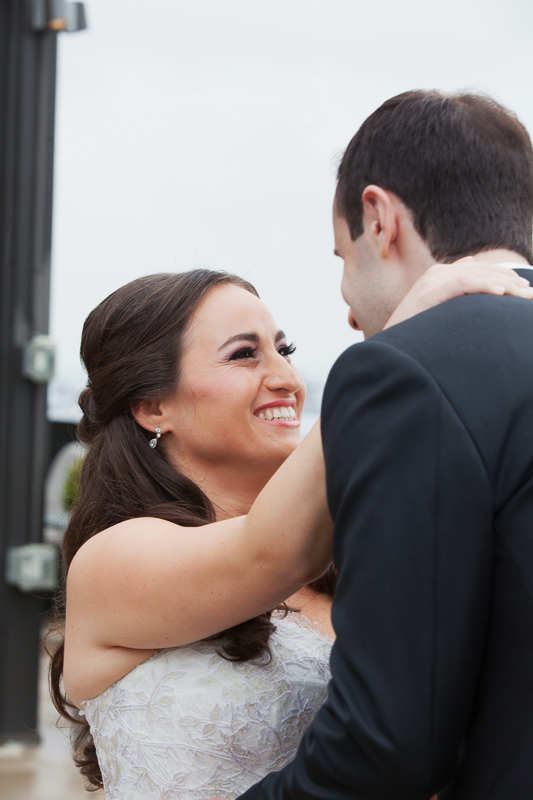 I love how relationships with my brides come full circle and I get to do more than one family wedding with them. 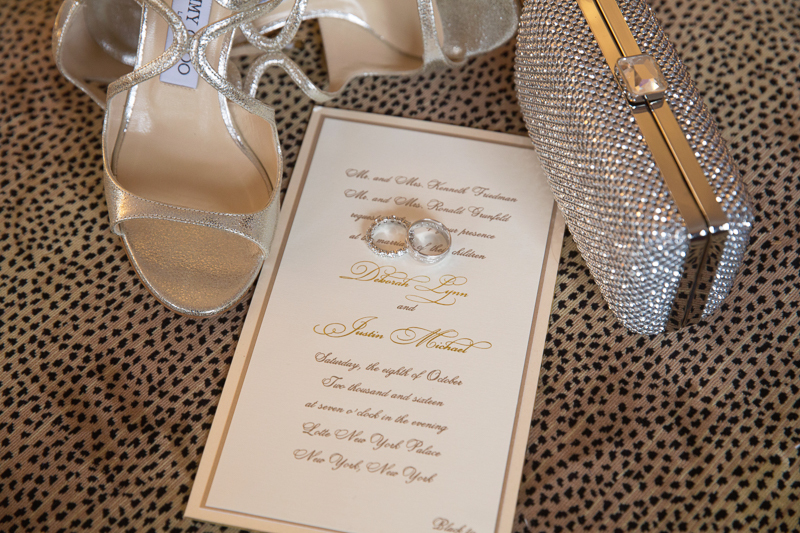 It is a true honor to be trusted and thought of so highly that they wish to work together again! 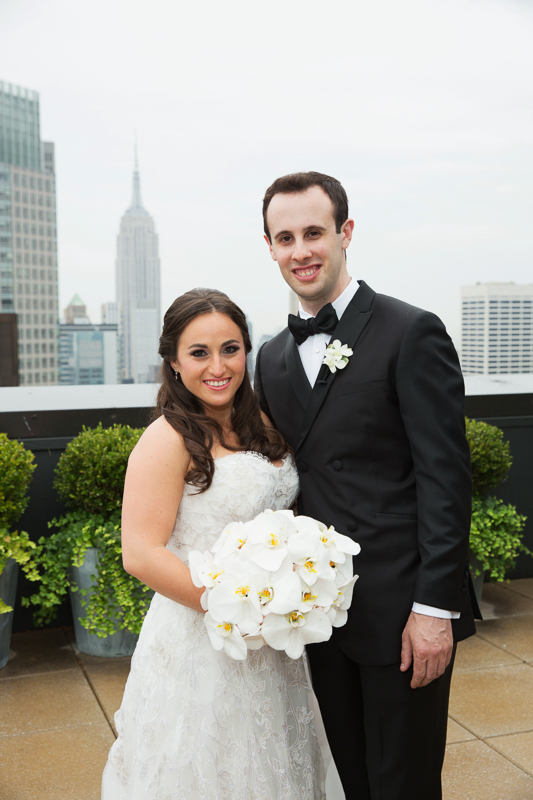 Wishing Debbie and Justin many more blessings and happy years to come! 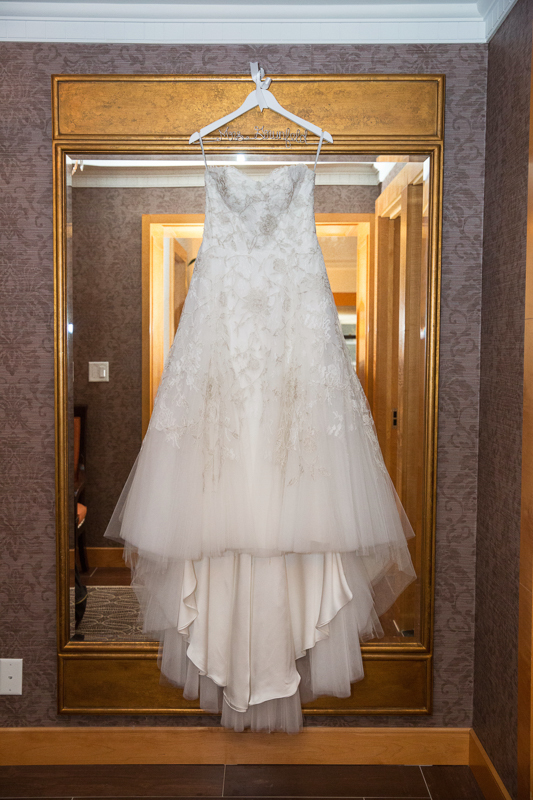 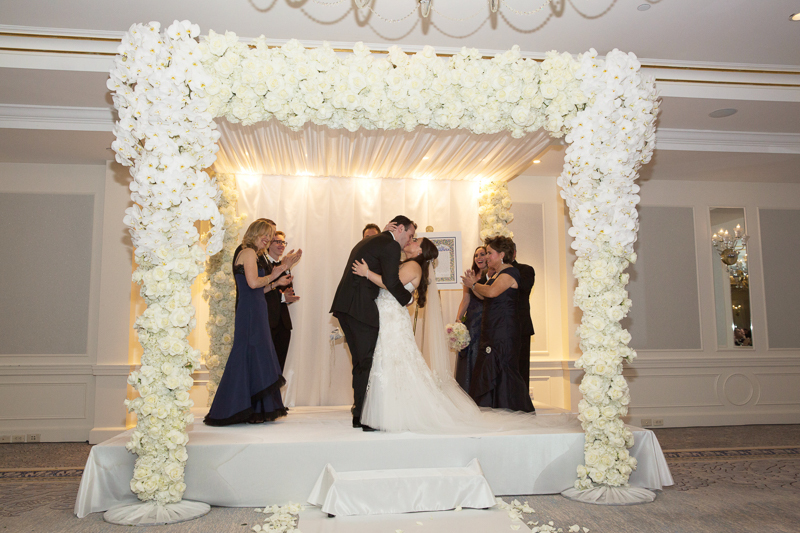 Thank you to Arthur of Hechler Photographers for these beautiful images capturing the couples beautiful wedding day!